I don’t have a ‘media flags’ menu item in the Debug menu. 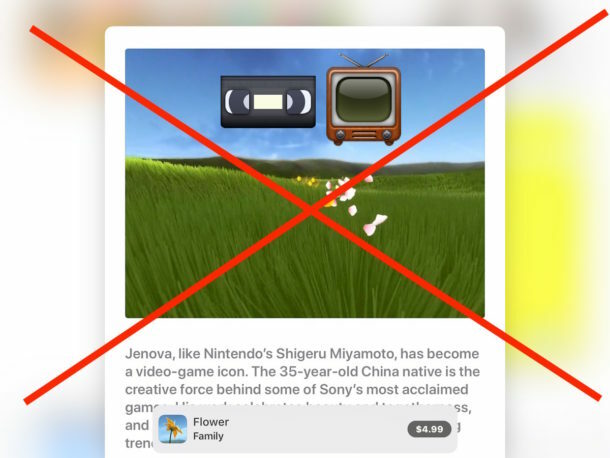 Sorry, that should have gone on the page about stopping auto play in Safari on the Mac. 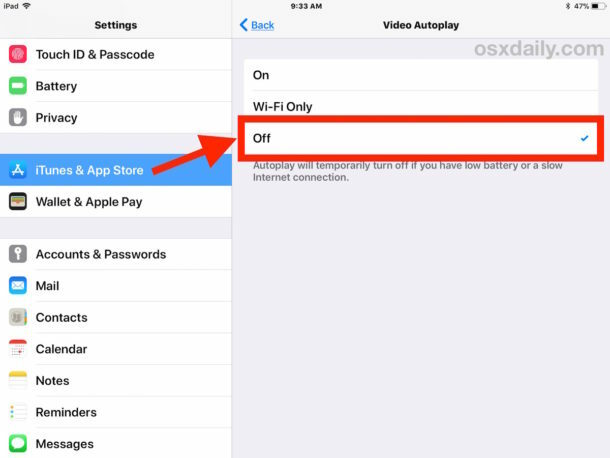 What about blocking autoplay on Safari on iPhone? 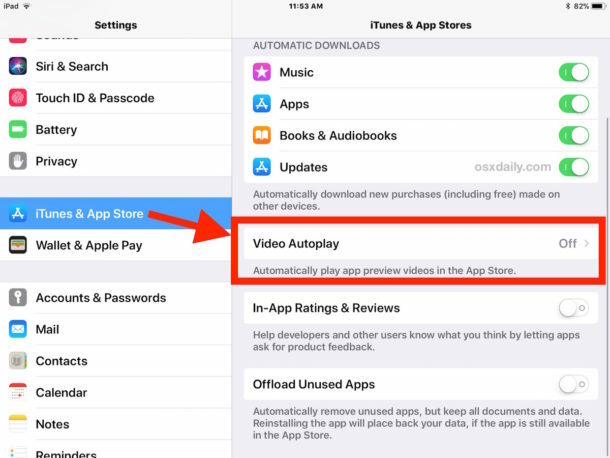 Not mentioned is that the iOS auto play option is ONLY for iOS 11! The option does not show up under iOS 10!